Freshly made traditional glühwein served the traditional way – in a glass mug. Each glühwein comes with a free raffle ticket to win prizes. Enjoy our range of schnitzels with special toppings and sauces. Available only on the night. Each schnitzel comes with a free raffle ticket to win prizes. 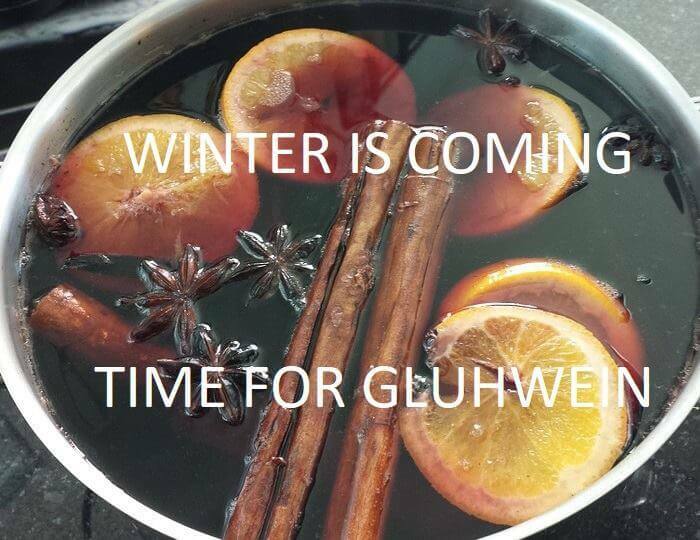 Strongarm competitions with prizes – who can hold a litre of glühwein the longest? Traditional German Entertainment provided by Backlash from 7pm.